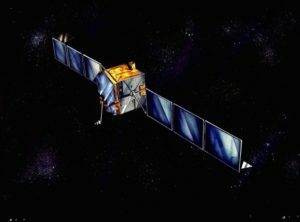 Canadian satellite fleet operator Telesat expects to raise more than $3 billion in several transactions in the coming weeks to payoff existing debt and to make a $400 million cash distribution to shareholders still at loggerheads over a Telesat IPO. 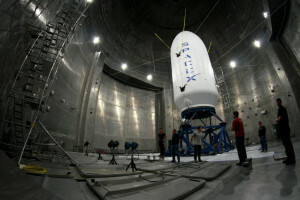 Satellite manufacturers said they are being pulled in every direction by customers who want their spacecraft to last longer in orbit, or maybe only half as long, and who hesitate to finalize a purchase because it could be obsolete in a few years. The U.S. Air Force expects to launch an experimental missile-warning satellite in 2018 or 2019, about two years later than the timeline service officials used last January. 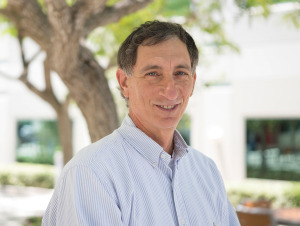 DARPA is studying technology that would enable the installation of antennas aboard satellites already on orbit, the latest of a series of exploratory efforts in satellite servicing and on-orbit assembly. 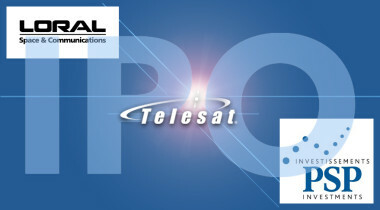 Loral Space and Communications, in the latest attempt to monetize its majority-stake investment in Canadian satellite fleet operator Telesat, is pressuring co-investor PSP Investments to allow Telesat to perform an initial public offering (IPO) of stock, Loral said. 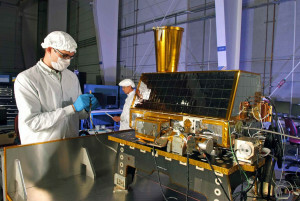 Space Systems Loral (SSL) and its customer, PT Pasifik Satelit Nusantara (PSN) of Indonesia, have found a companion payload to share the launch of the PSN-6 satellite aboard a SpaceX Falcon 9 rocket in 2017. 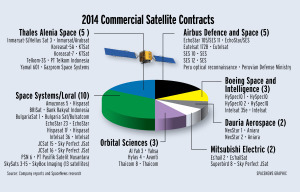 Twenty-six commercial satellites open to competitive bidding and intended for geostationary orbit were ordered in 2014, up from 23 the previous year. 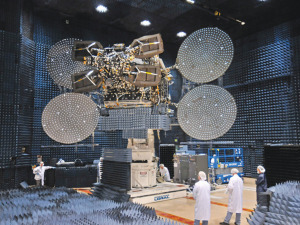 Satellite manufacturers say 2015 is likely to be about as busy, with the possibility of one or more contracts for lower-orbit satellite constellations entering the mix. 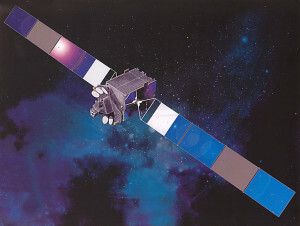 MDA Corp. and SSL will pay 55 percent of the award judgment, with Loral Space and Communications paying the remaining 45 percent. 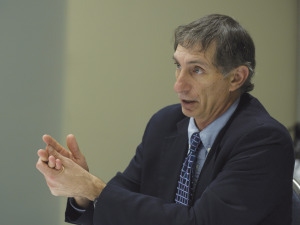 Dankberg defended his company’s decision to settle a two-year patent-infringement lawsuit against Loral. 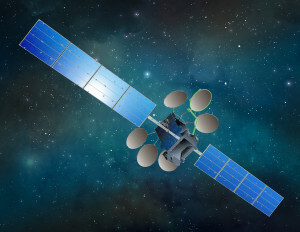 Loral and SSL have agreed to pay satellite broadband provider ViaSat Inc. $100 million, plus interest, over the next 2.5 years to settle a ViaSat lawsuit alleging patent infringement and breach of contract. Loral said it is continuing to explore a transaction with an unnamed high bidder. 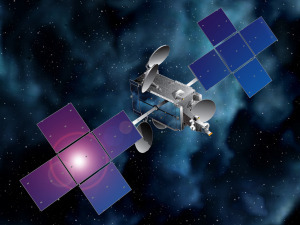 SS/L will build the Intelsat 36 satellite for launch over the Indian Ocean region in late 2016. 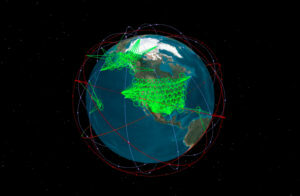 ViaSat is preparing for a broader court case in which other Loral-built satellites may be targeted as part of an injunction. The following is edited for length and excerpted from “Just Say Yes,” an autobiography.